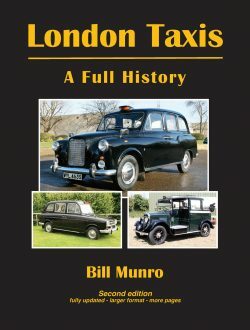 For over fifty years, the FX4 London taxi was as familiar a sight in Britain’s capital city as Buckingham Palace and the changing of the guard. 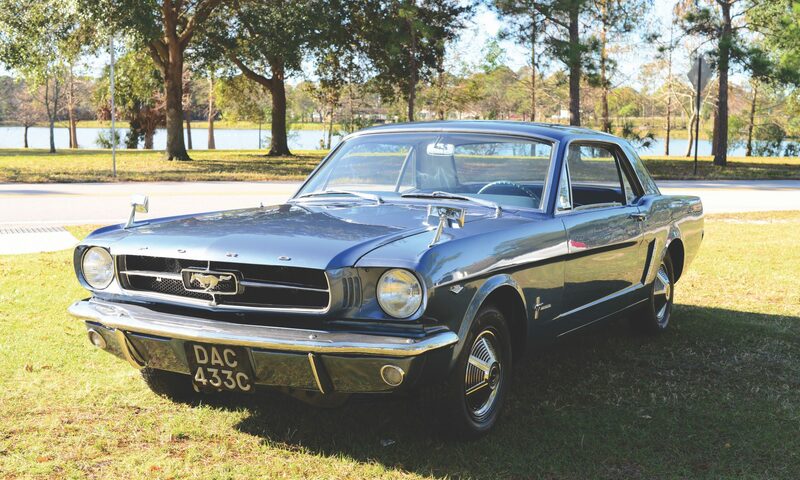 The intention was to build it for just ten years, and replace it, like its predecessors with something new, but fate intervened, in the form of upheavals in the British motor industry and the rapidly growing cost of producing new motor vehicles of any type. 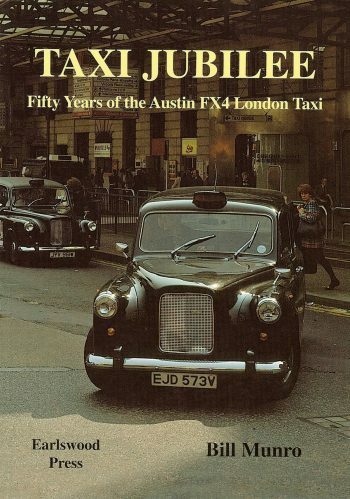 Faced with this situation, and the fact that they were the only supplier of taxicabs to London, the FX4’s makers and sponsors were obliged to soldier on with it, until, in 1997 they were at last able to introduce a new model, the TX1. 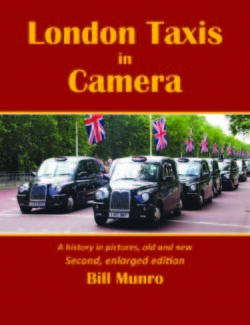 In the meantime, both Londoners and visitors to the capital had come to love its familiar shape and its practicality, and to associate its timelessness and robust characteristics with the professional approach of its equally famous drivers. This richly illustrated book tells the story of the FX4 over those five decades and also features many of the special versions ordered by the rich and famous, details of many versions sold abroad, other bodies built on its chassis and technical specifications of every major model.